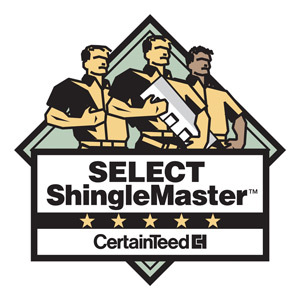 Powell’s Roofing & Siding has been serving Northern and Central New Jersey homeowners since 1999. 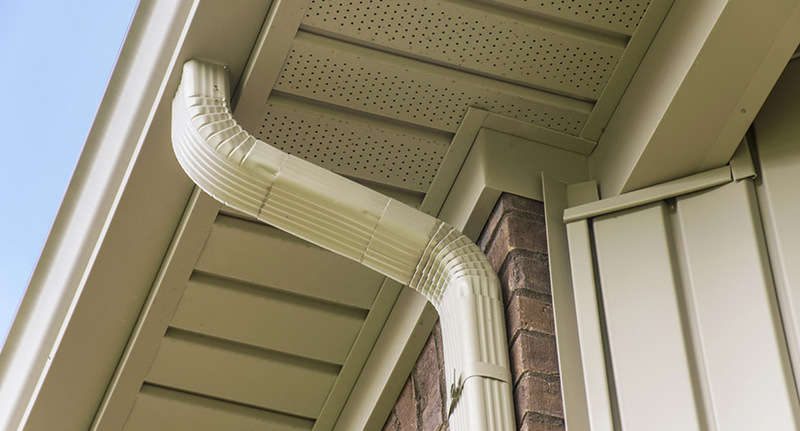 Your home’s gutter system plays a significant role in maintaining your home’s physical beauty and structural integrity. Functioning gutters protect your home from NJ’s torrential rains, snow, and even ice over the various seasons. When working their best, your home’s gutters help to channel rainwater from your roof and away from the exterior of your home. Along with protecting your home’s exterior, your gutters also ensure water does not flood the interior or landscaping. Keeping your gutters well maintained and working at all times should be a top priority for all property owners. One of the easiest ways for homeowners to get an idea of the condition of their gutter is a professional gutter estimate. 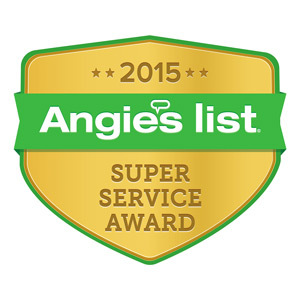 Why Choose Powell’s for Your Gutter Cleaning & Installations? 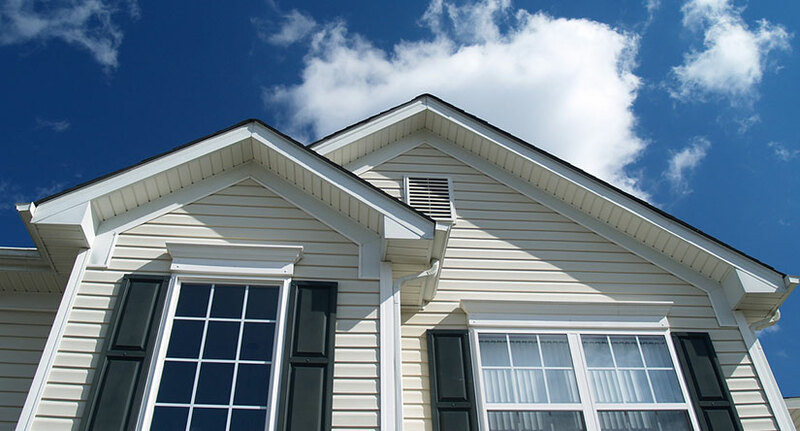 Since 1991, Powell’s has been provided reliable gutter services and estimates for New Jersey homeowners. Our gutter technicians have decades of experience providing gutter installations, repairs, and assessments. From gutter cleaning estimates to large-scale gutter installations, our team can meet your needs. Our technicians have professional cleaning equipment to ensure your gutters are well maintained. 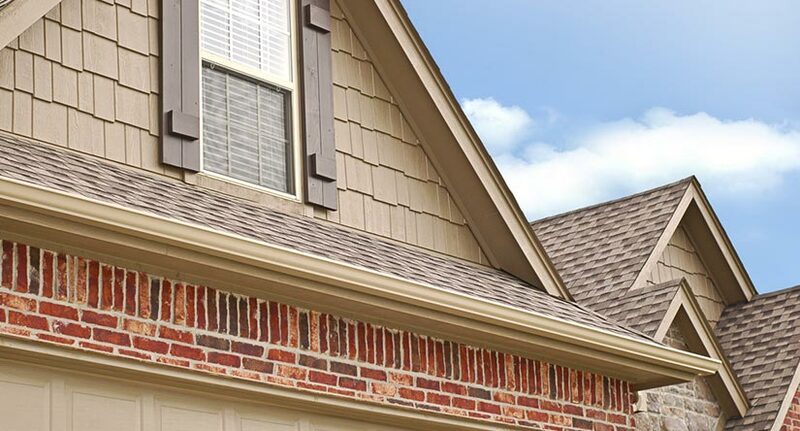 If your gutter system is no longer viable, our team will help you find the best options for a replacement with a fair gutter installation estimate. No matter your situation, Powell’s gutter specialists will be with you each step of the way. Seamless gutters are a wonderful gutter option that is popular among our customers. These systems are easy to clean and do not leak as much as sectional gutter systems. Our gutter technicians can provide accurate, seamless gutter estimates and install your system. 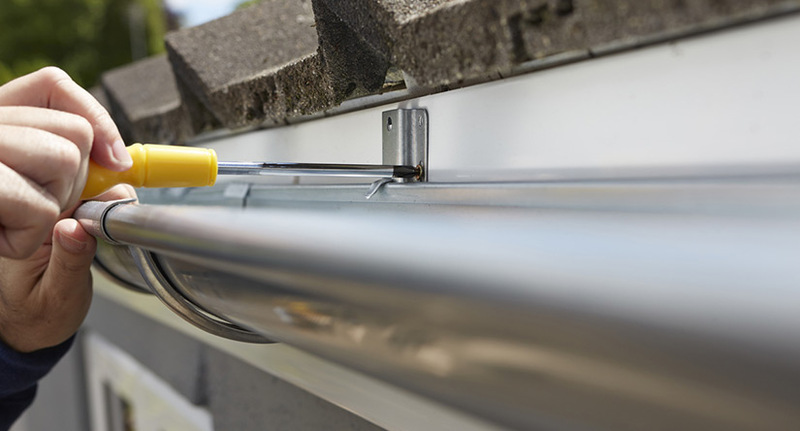 Interested in learning more about seamless gutters? 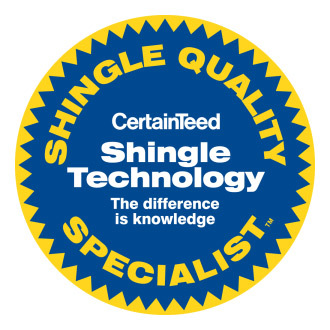 Our technicians will help you get a clear picture of repair, installation or maintenance cost. 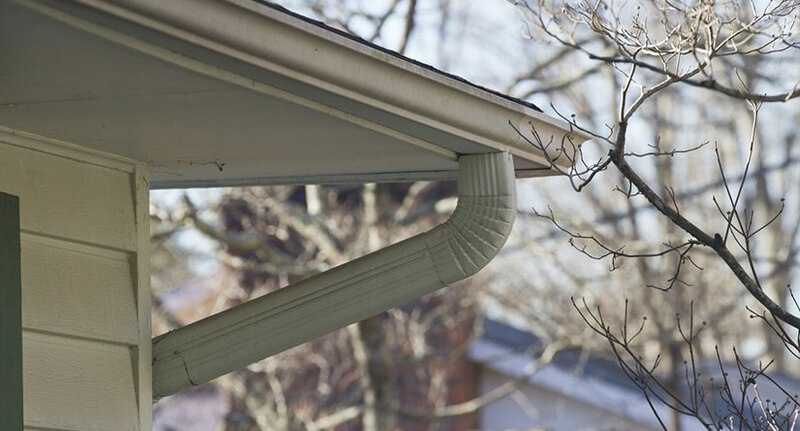 Even the most reliable gutter systems can break down during NJ’s worst storms. If that time comes at your home, our team will be ready to get your gutter system back on track. Our technicians can provide gutter repair estimates to identify what areas of your gutter have failed and need repair. Our team will then address the repair in a manner that is timely and will last. If debris is allowed to settle inside your gutters, your gutter can become congested and no longer function. Our gutter cleaning specialists offer competitive gutter cleaning estimates for our customers. We can recommend a maintenance schedule that will extend your system’s lifespan. For more about our gutter cleaning estimates and range of gutter services, contact us today.